Buy Fruit Dryer Machine/Banana/Onion/Tomato Drying Machine - Jinan Joysun Machinery Co., Ltd. 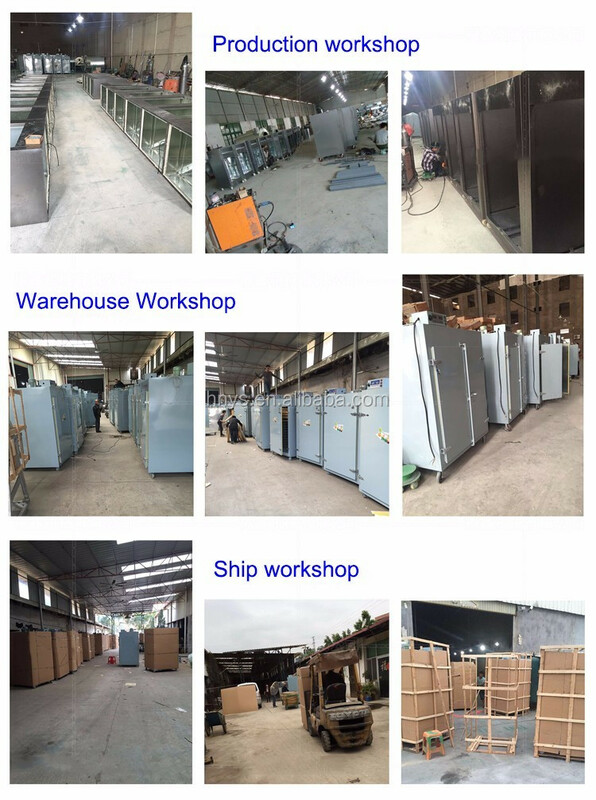 This series of hot air circulation drying oven is mainly used in pharmaceutical, chemical, foodstuff, light industry, agricultural and sideline products, such as the finished and semi-finished products of material of dry, dehydrated, curing, and sterilizing unit operation. a. 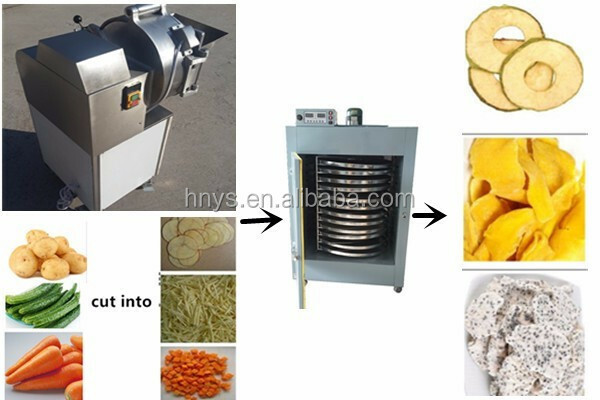 Food dehydrator is used to dry vegetables, fruit, seafood, mushroom, pharmaceutical, chemical, medicine etc. b. 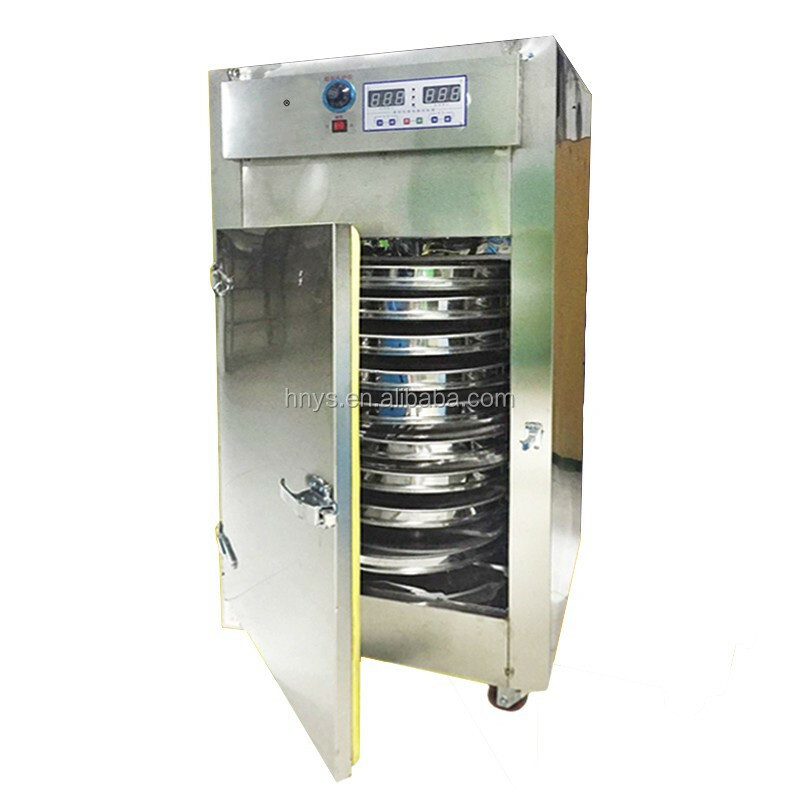 For food dehydrator, it is with air circulating in the oven, it is energy-efficient. c. Line noise, balanced running, controlled temperature, easy installation are its features. d. Using forced ventilation, equiping with adjustable air divider plate, uniform drying. Heat source can be steam, hot water, electricity, far infrared for 30 to 400kg industry food dehydrator. Any comments, suggestions are accepted. We will be very grateful to your positive footprints left in our company. 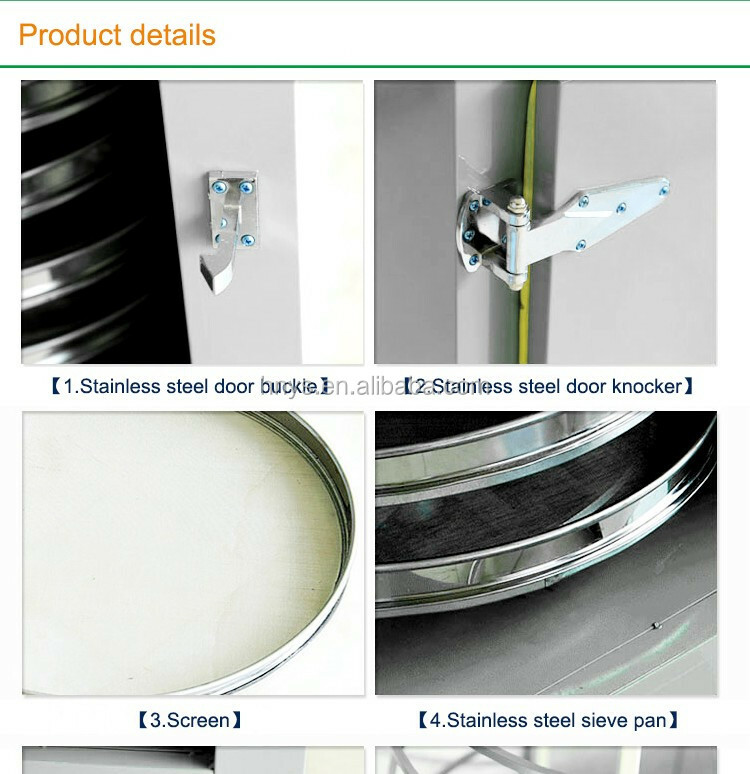 If you have any problem with our product , please leave a message to us. Any damage or shortage of the product when you receive your items. Please take some photos for a witness. We will deal with it in 24 hours. Frequently, we will send a new part of items for alternative and heavy-damage, Before refund is accepted, please leave a message to us. 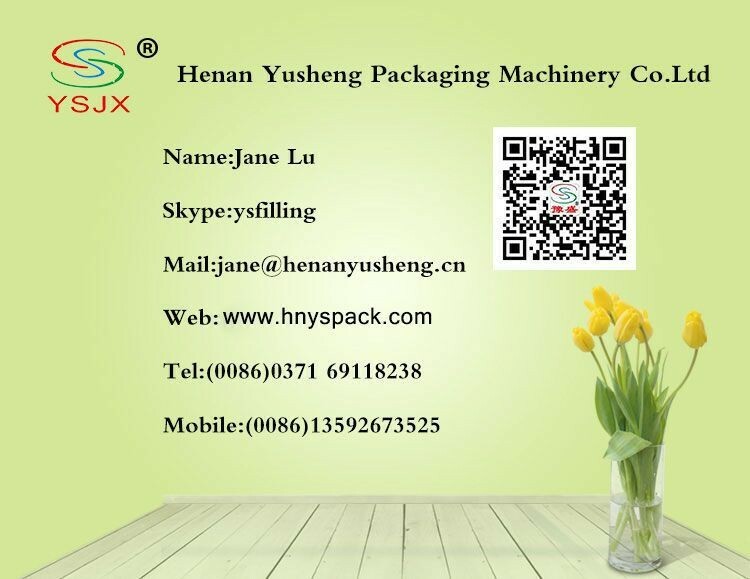 More information of Banana/Onion/Tomato Drying Machine, welcome to contact with us.